Just a quick mod to make exiting the Ragged Flagon quicker. Saves one exra loading screen by avoiding having to leave via the Cistern or Ratway. This is a small mod designed to cure something that really bugged me, especially when you start doing all the side job quests from Delvin and Vex. 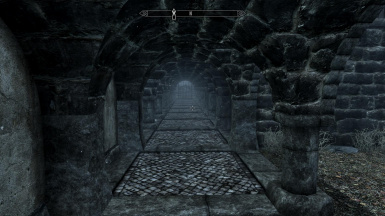 There are so many of them and you had to either walk all the way through the Ratway or go through the Cistern. This means you have two loading screens per trip. 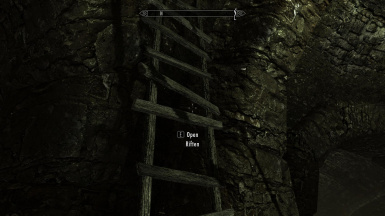 What I've done is place a ladder in the Ragged Flaggon which takes you out into Riften though a trap door. As of Version 2.0 you can now enter the Flagon via this door but ONLY after you have first found the Flagon the normal way, by a key you will find inside the Flagon. 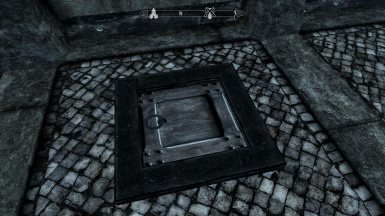 This is so it doesn't interfere with the first stages of the Thieves Guild Quest. 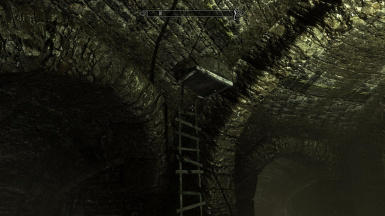 The key can be found on the floor in front of the ladder.